little-energy coupling lost, air cooling concept, so it has exclusive advantages against other competitors. 2. The less-power consumption with just 0.5 KW/Hour, long running life and maintenance free for 100,000 hours are typical characters. 3. The laser beam quality is perfect for high precision marking application. It has also professional software which has strong functions. 4. It can be operated in 24 hours and in severe environment. 5. It is applied in electronic component , IT industry, automobile accessory, cell key-press, hardware, precision instrument, gift ornaments, medical equipment, etc. 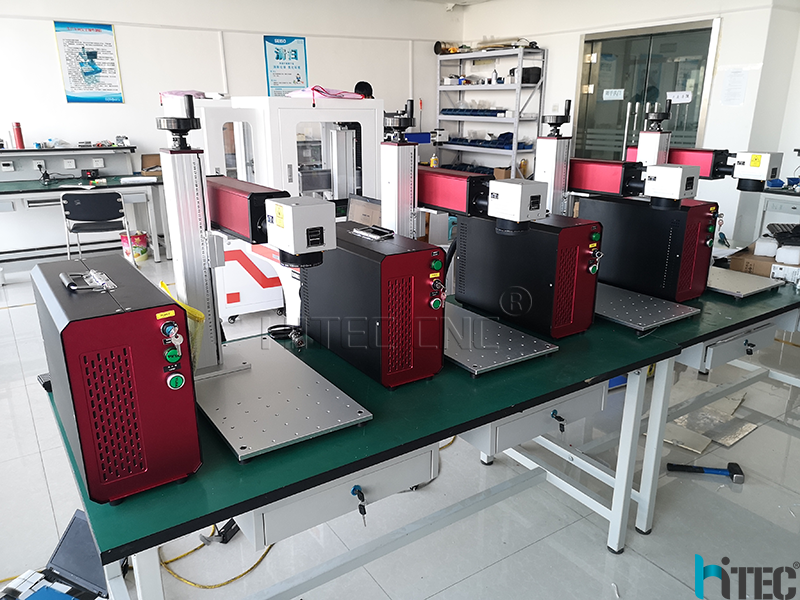 Fiber laser marking engraving compatible system: Windows XP/7/8/10, 32/64 bit;Port: USB port; File Format: AI, BMP, DST, DWG, DXF, DXP, LAS, PLT, etc. 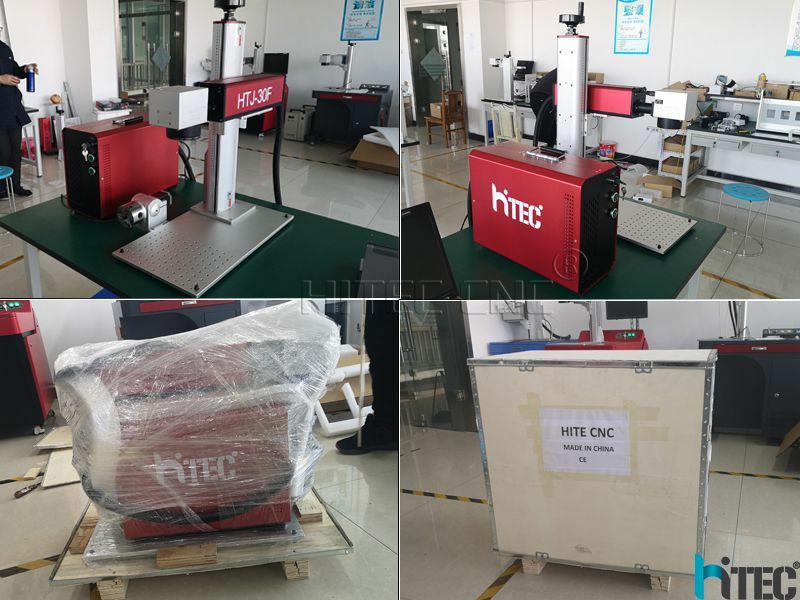 Fiber laser engraver with flexible and adjustable processing direction; Large area cooling holes improve efficiency. Laser engraving machine application:Best companion for varies industries including jewellery, cell phone, keyboards, auto parts, electric appliances, kitchenware, knives, glasses, stainless steel products, electronic components, sanitary equipments, buckles, communication apparatus... etc. Able to engrave codes, decorative maps, LOGOs, serial numbers..etc; For all metals including gold, silver, copper, alloy, aluminum, steel and stainless steel. Also fits for non-metal including plastics, PVC ect.